LOCATION, LOCATION, LOCATION! Are you ready to build your dream home? 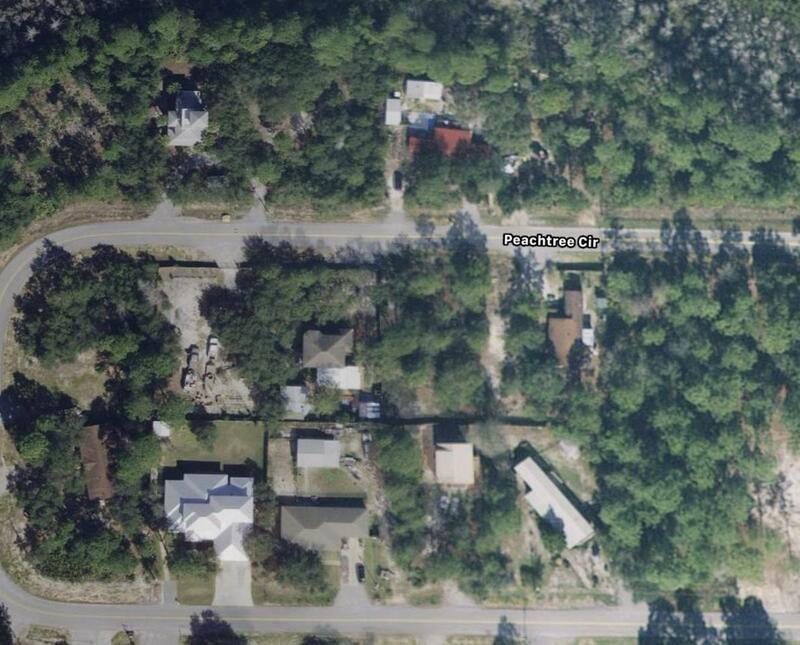 2 Lots just 1/2 mile from the Bay. Both lots are being sold together. New homes being built near property! Mobile home does convey with the land as well as two other structures! These properties wont last long!